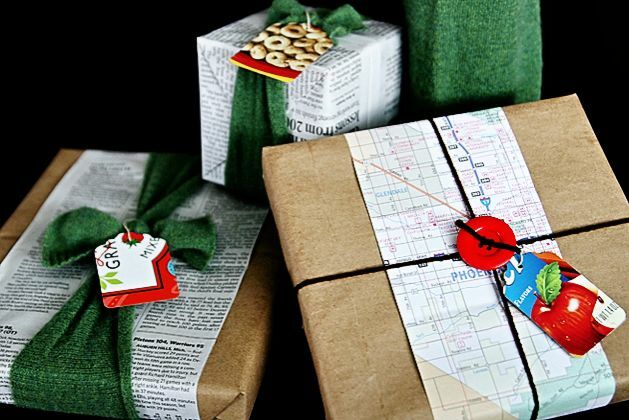 The season for major gifts is coming, we are less than a month away for Christmas and New Year. 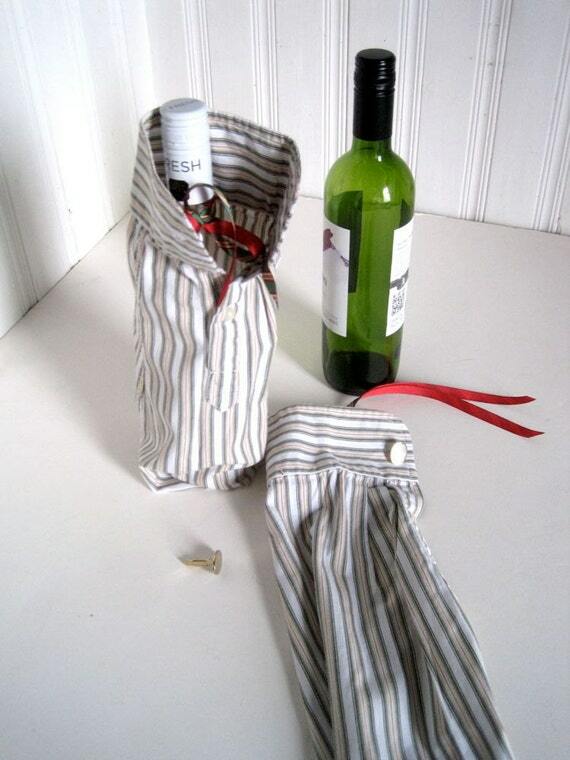 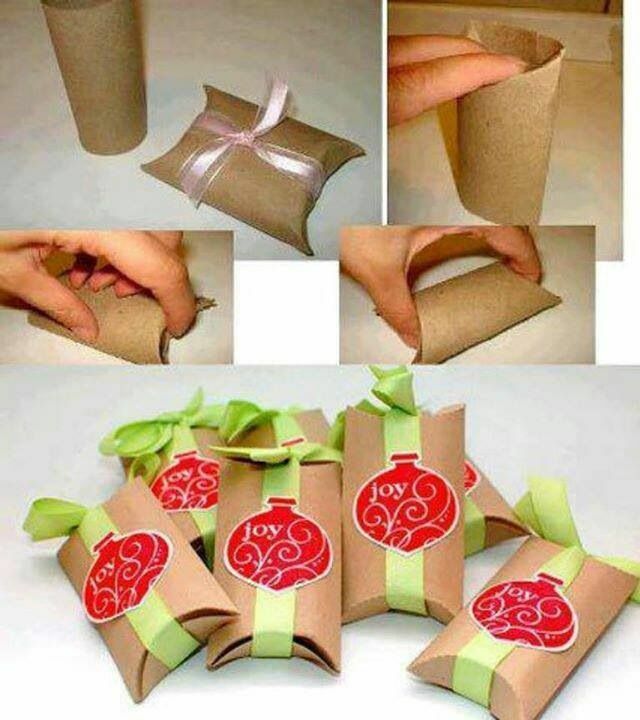 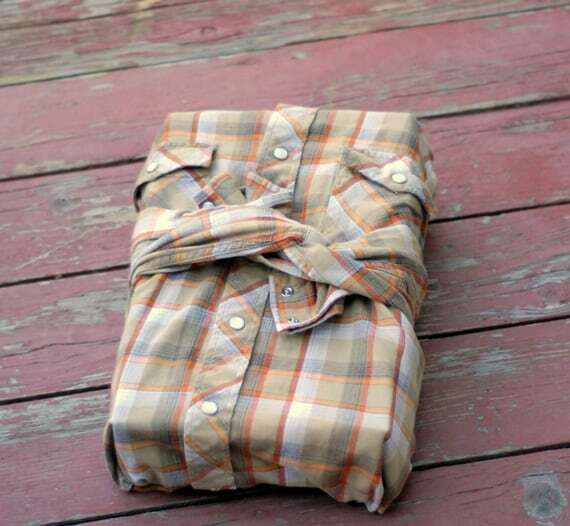 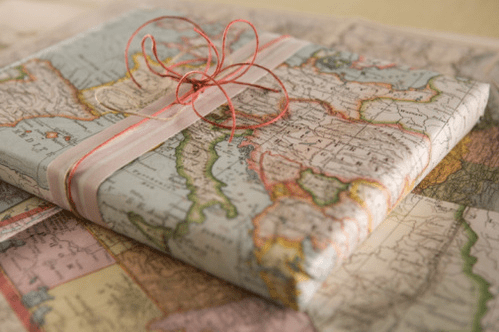 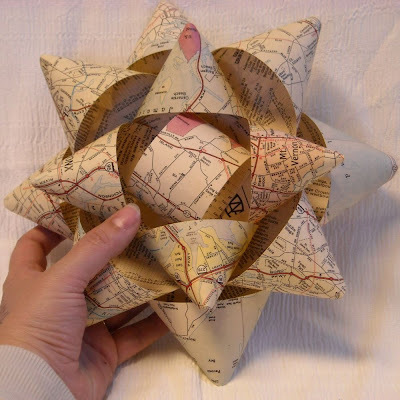 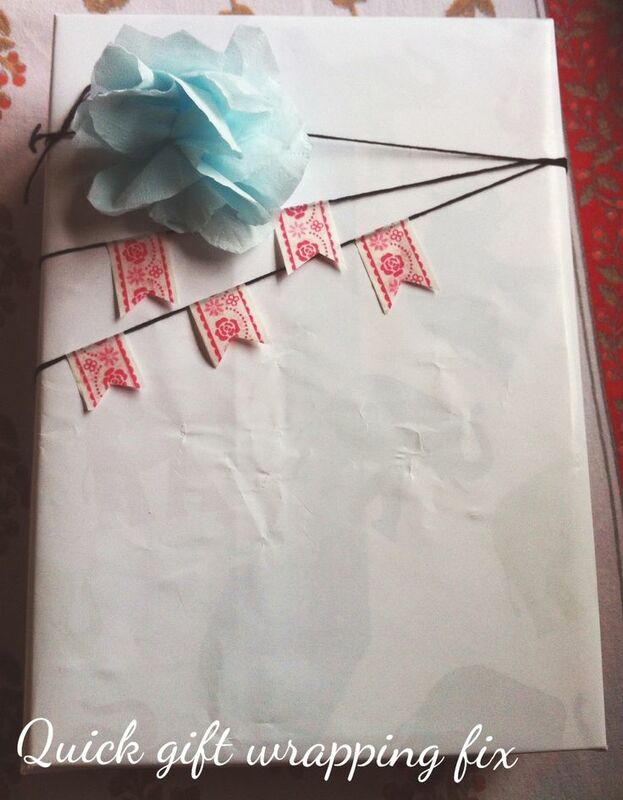 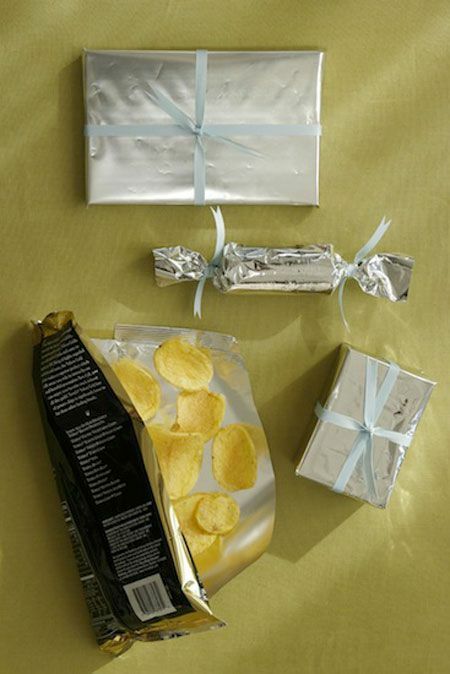 Here are some ideas to wrap your presents in an unique way but also reusing materials we usually could throw away. 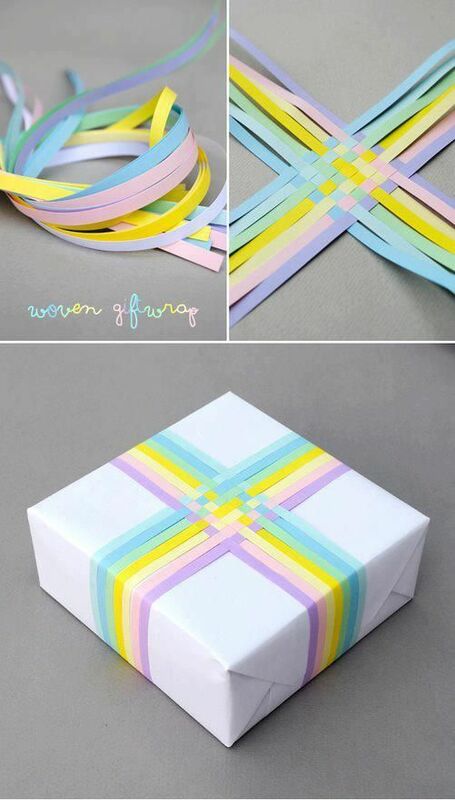 Hope you find them inspirational, I bet you will not need to buy old common paper and ribbons to wrap your presents again! 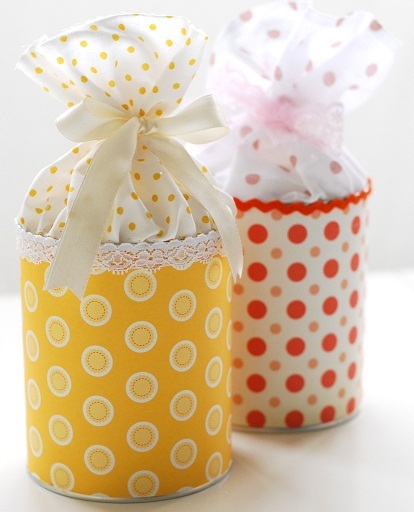 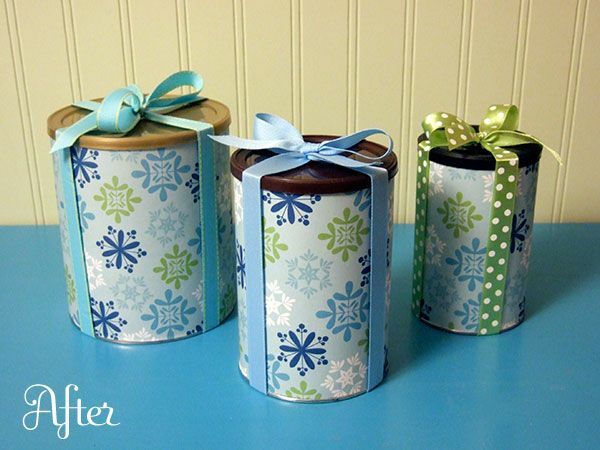 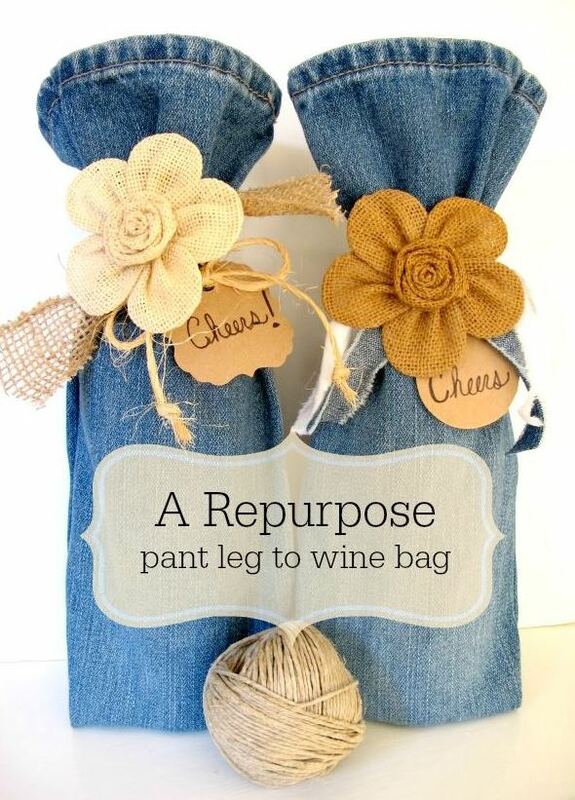 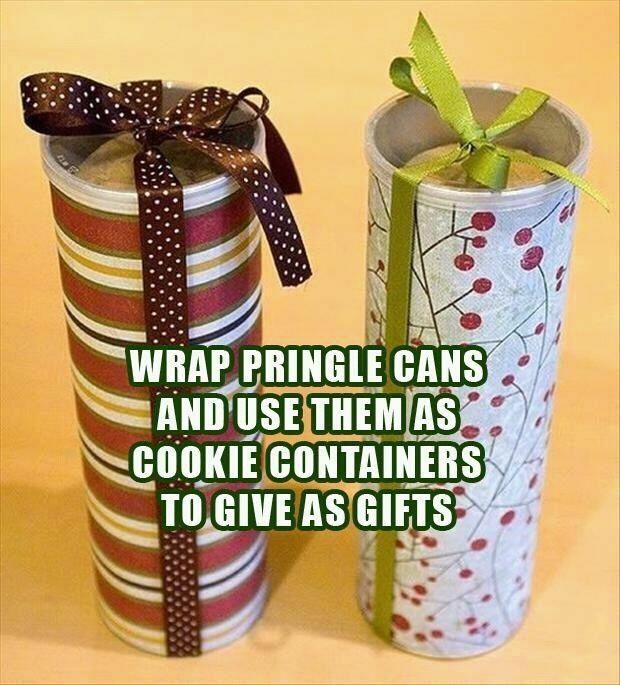 Don’t toss away all the wrapping paper and ribbon that once covered other gifts. 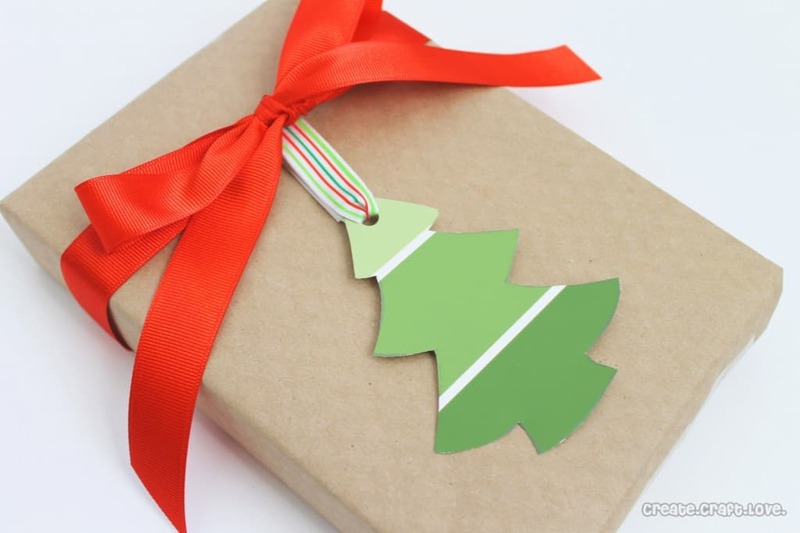 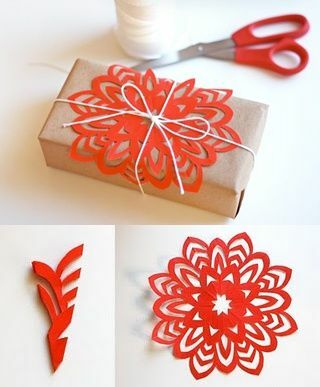 Instead, run it through a shredder (cut to size first, if needed) and use it for lining gift boxes or bags. 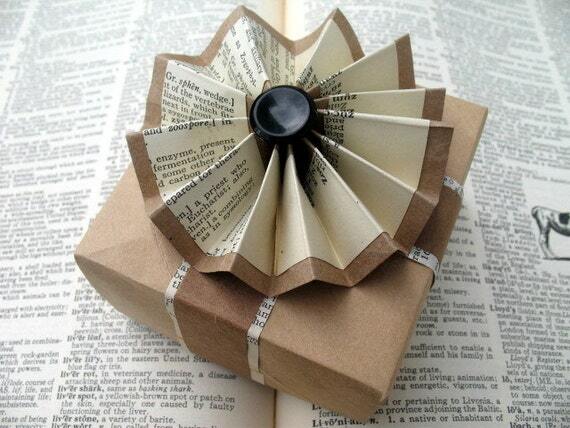 Paper flowers for packages or anything else! 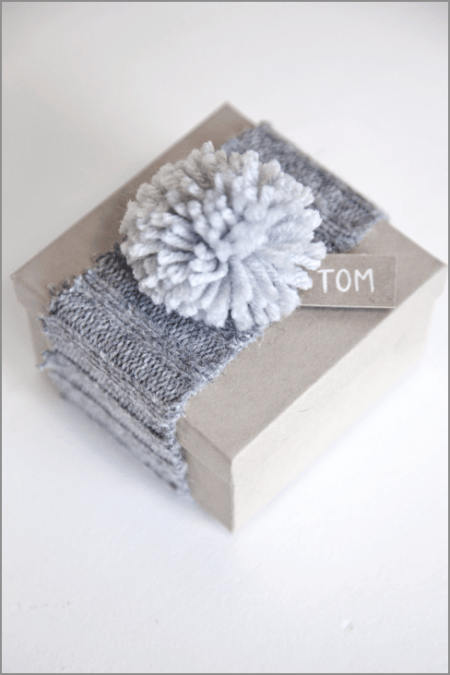 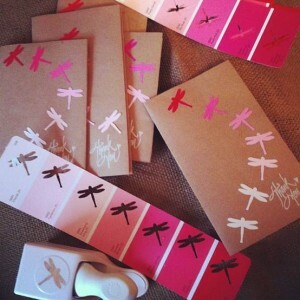 Paint strip samples, brown Kraft paper lefts overs… Into Thank You cards! 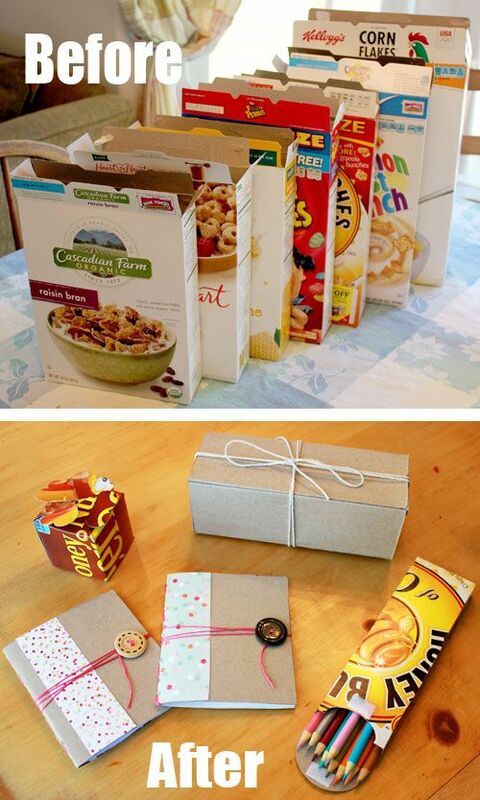 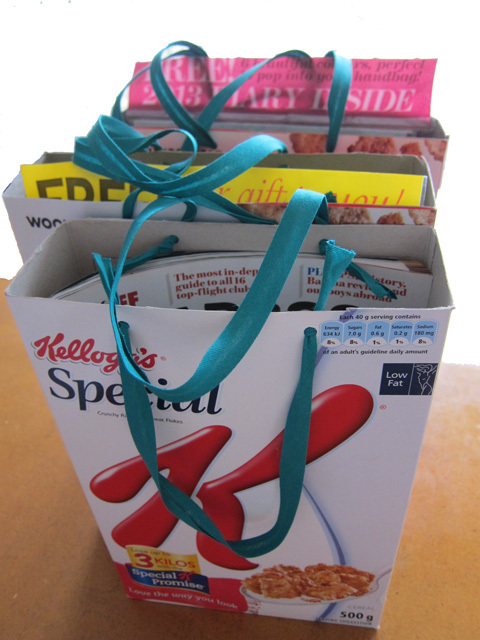 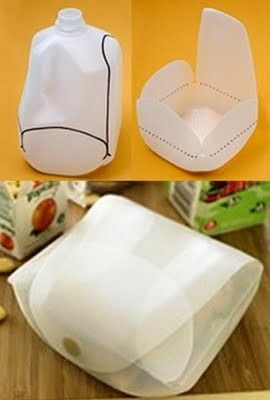 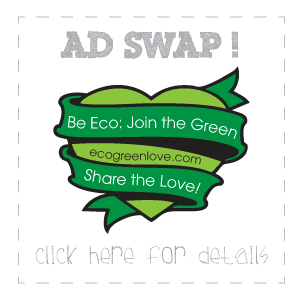 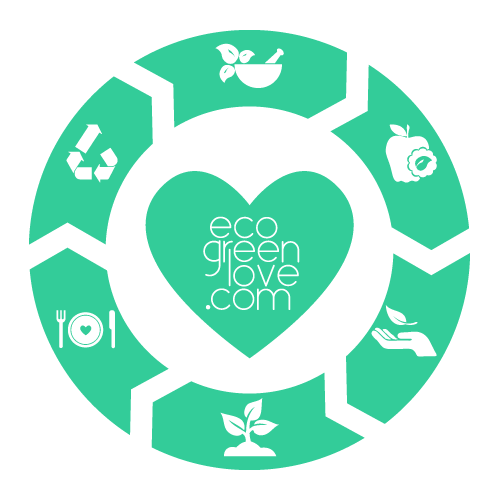 SIMPLE AND CREATIVE IDEAS FOR RECYCLING CEREAL BOXES!